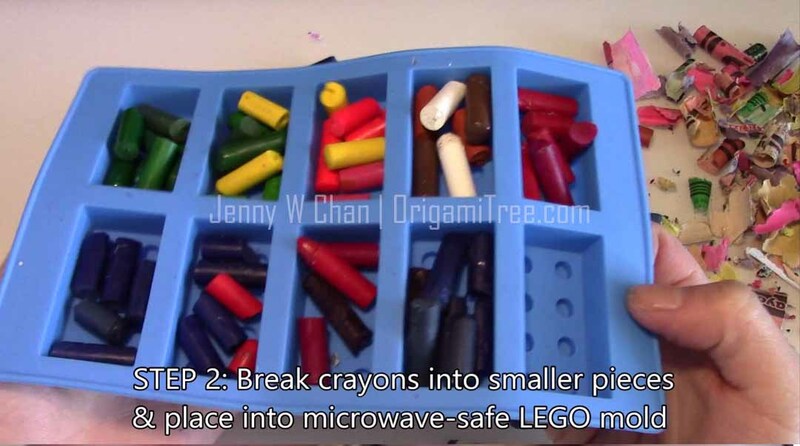 Got some broken crayons lying around? Love LEGO, or know someone who does? 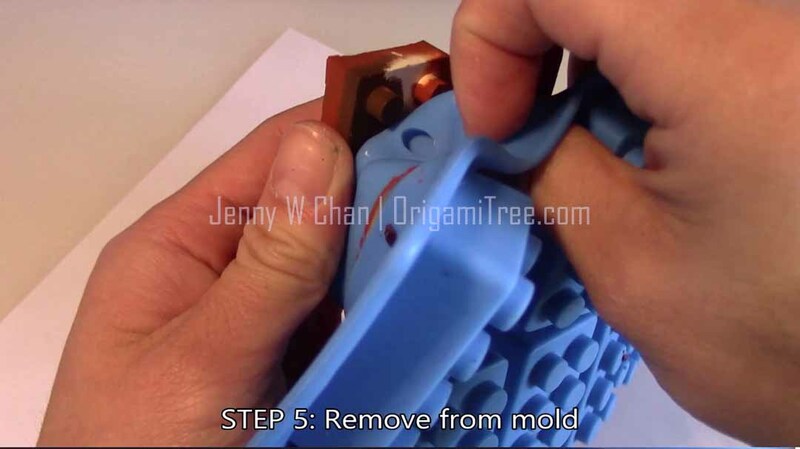 Revive those crayons with super cool silicone ice molds! I used Lego ones, and they came out great. And yes, they work just as well as they did before they were melted. 🙂 You can choose to mix colors, or even add glitter to them. Makes a very inexpensive (but cool!) party favor.I have to warn that when adding glitter, you really do have to be careful. The glitter tends to sink all the way to the bottom of the mold when it’s drying, so you sort of have to keep an eye on it and pour it in and mix it in “layers.” My color combinations were pretty random – I just did whatever I felt like doing, but I’m sure if you put more thought into the color combinations, they can look even more amazing. I personally like the yellow and green combination the most. 🙂 The bigger the contrast, the better!You can buy Lego molds online from Amazon, or eBay. I think mine cost around $5-7, can’t quite remember. I wouldn’t use this for ice-making afterwards, though. 😉 Also another warning: It might leave your oven/microwave smelling a wee bit like crayons afterwards, but the scent dissipates. According to the Crayola box, crayons are non-toxic. I hope that’s true, LOL. MATERIALS* Crayons (Crayola brand melts best. Please stay away from other brands. They don’t melt as well. Trust me – I’ve tried!). And no, I don’t work for Crayola, LOL. * Warm water (to make peeling easier). 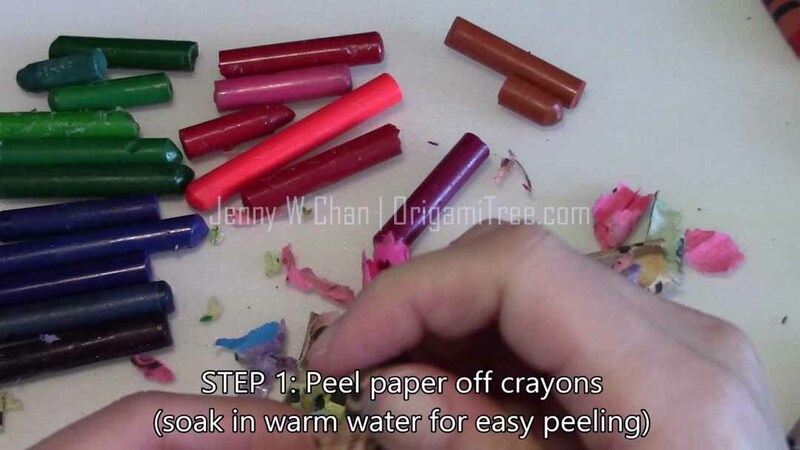 The wrapping on older crayons are hard to peel. 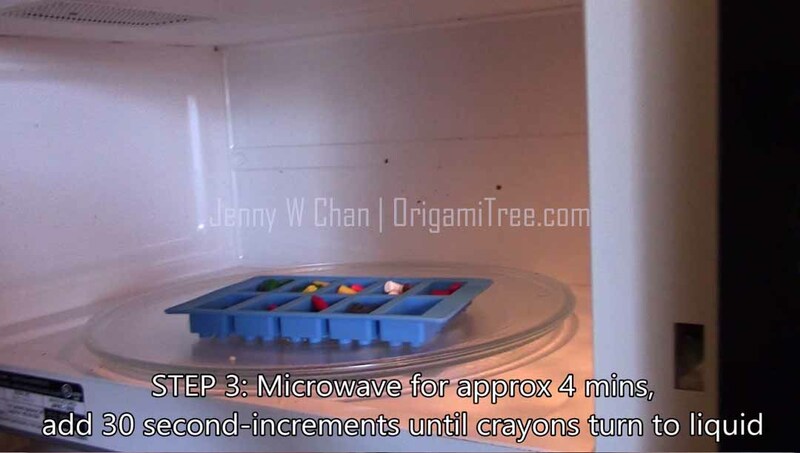 This will prevent you from killing your finger nails and having crayons stuck underneath them. 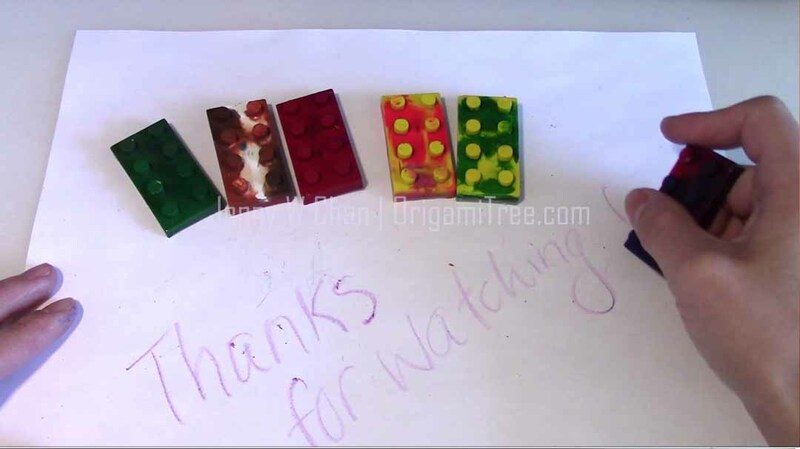 * Lego mold (or any type of microwave/oven-safe mold). I purchased mine from Amazon or eBay, and it was only a few bucks. 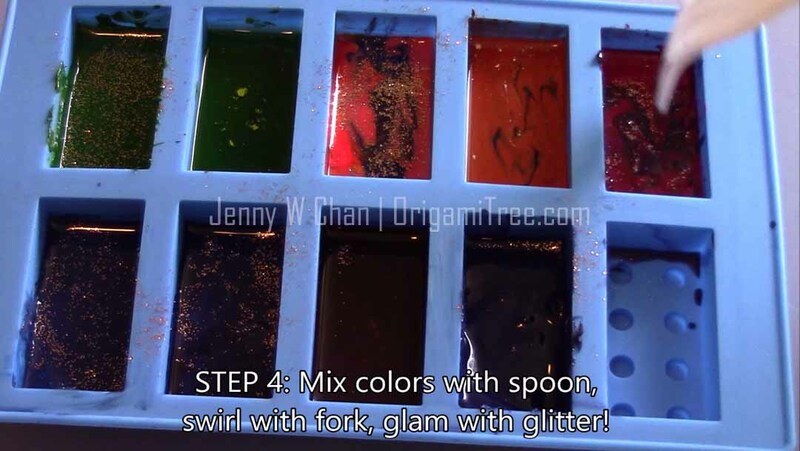 Step 4: Mix colors with spoon/stick, swirl with fork, glam with glitter! ← Behind-the-Scenes: Website Update! Brand New “Gallery” Page!